To catch a thief, you've got to think like a thief. When a priceless painting goes missing, detective Kang Seulgi is tasked with getting it back. But to find it, she's got to enlist the help of Seoul's smartest - and iest - criminal. The wily, cunning - and admittedly oh so gorgeous - Bae Irene. 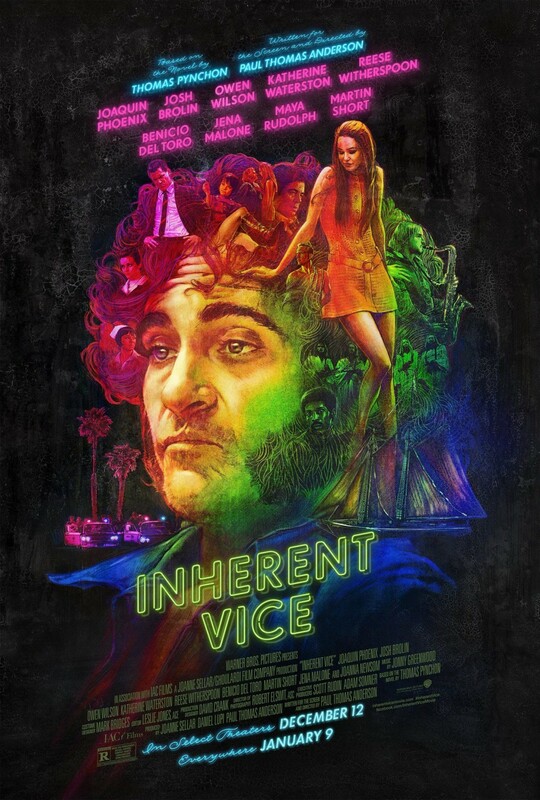 COVER INSPIRED BY THIS INHERENT VICE POSTER. Detective Kang Seulgi has always been unlucky. Whether it's bad relationships, money troubles, paranoid acquaintances, or cases gone wrong - she can't seem to catch a break. But when a famous contemporary painting is stolen from the Leeum - one of Seoul's top art galleries - she finally gets the chance to redeem herself. But to catch a thief, you've got to think like one. Enter Bae Irene. 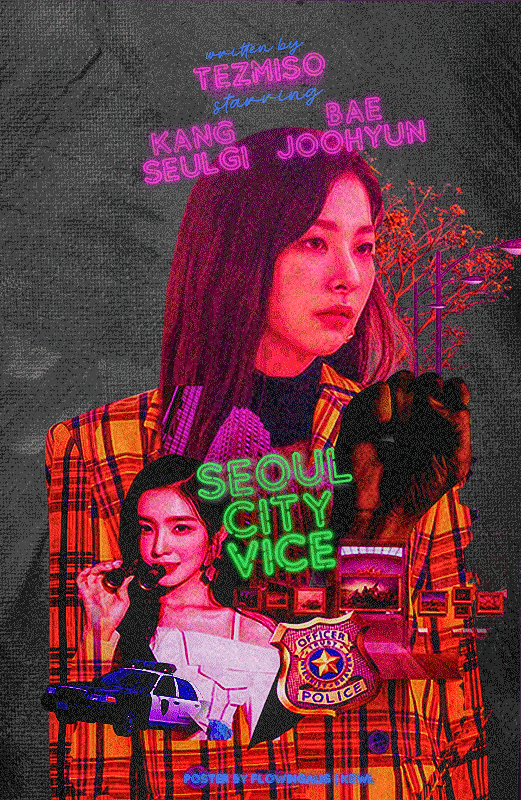 Seulgi's new partner, and a notorious lifetime petty thief, she's smart, y, seductive, and a little bit maddening - everything that Seulgi doesn't want to get involved with. 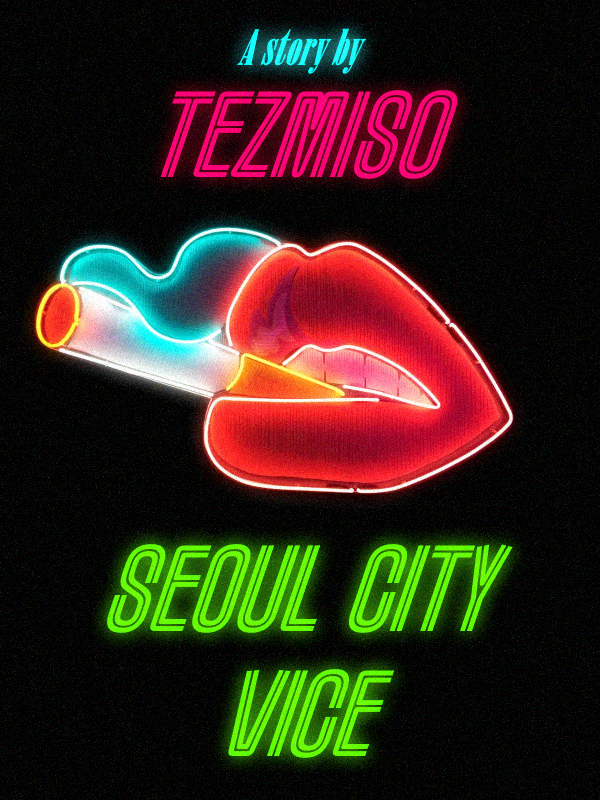 But she's a lover of all things art and she's got a dozen years of criminal experience behind her, and if there's anyone in Seoul that can find a stolen painting on nothing but a tip-off, it's her. Together they're tasked with navigating a treacherous underworld of hazy , billionaire playboys, attractive women, and dangerous conmen, on a wild goose chase that takes them across a city with more to hide than it's letting on. And to get back that painting, they've got to play dirty. But undercover work isn't what Seulgi thought it would be, and soon she's battling her feelings as much as she's battling crime syndicates. Because as terrible a thought as she knows it is, Irene is just so damn tempting. And soon they find themselves in way, way over their heads. 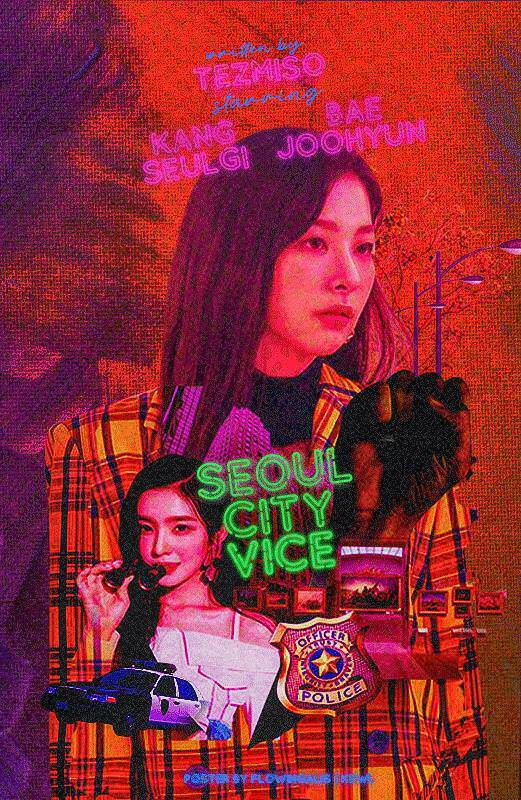 If they're to survive against a cast of eccentric characters and absurd egos, Seulgi and Irene must learn to work together - for the sake of both of them. I'm back AGAIN. Can't seem to stop writing lol. I don't know how often updates for this will be, and probably not as often as the daily updates of Our World is Blood (go read if you haven't already :D) but I'll try and do my best. It's Rated M because it's gonna have a lot of language and probably and maybe some other violent stuff but idk yet.